Once you’ve settled in after a move, you may ask yourself: “What am I going to do with all these boxes?” Recycling is a good way to declutter your home and make good use of your moving materials. While trashing them is an option, here are 5 creative ways to recycle your moving materials and save the environment some woe. Moving can be far from economical when boxes and plastic pile up. In this case the economical choice is renting. Suburban Solution rents out different types of boxes to eliminate wasted cardboard and plastic. Other companies will even rent out reusable plastic bins that are surprisingly durable. Boxes can be donated to other families who are moving or might be in need of them. You can try asking around to family and friends or make a post on social media, which might reach more people. Depending on their size, boxes can be sold for anywhere between 50 cents and 2 dollars per box. 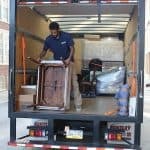 Try using generalized sites like Craigslist to make a little money back from your move, or search for websites and moving companies who buy and sell boxes professionally. 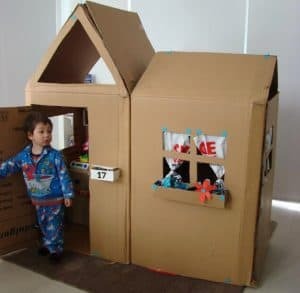 Boxes that were used for moving can double as a place to store personal belongings in your attic, basement, or just in the closets of your home. Boxes can be used to store books or give presents. If you have a variety of box sizes this can lend to even more uses! 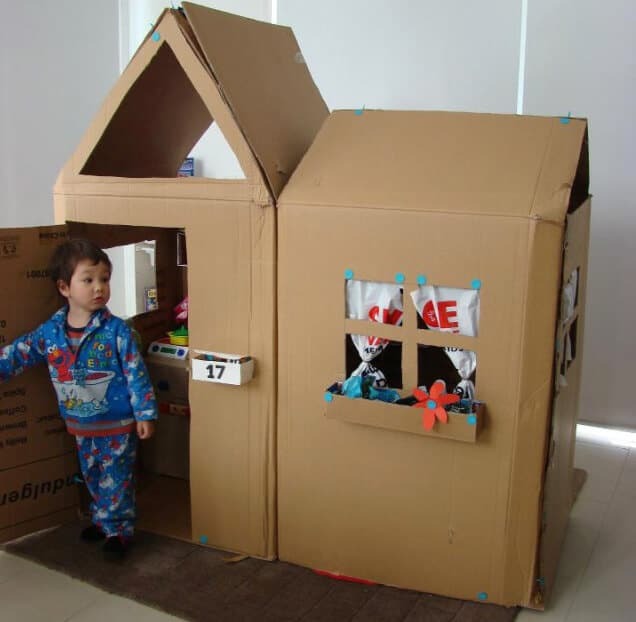 Cardboard boxes can easily be transformed into fun arts and crafts with your children. You can turn them into DIY Halloween costumes, Christmas ornaments or a fun playhouse. Smaller boxes can be used to store children’s “memorabilia” such as baseball cards, sea shells and/or other collectible items. 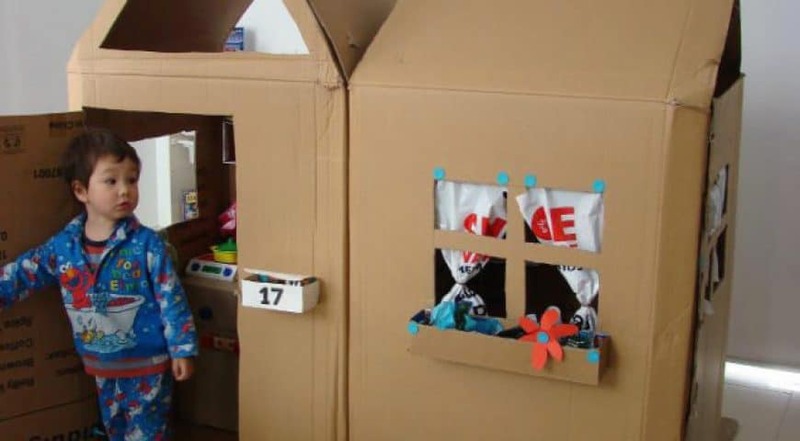 These boxes can be decorated to suit the child’s interests which can be made into a fun activity for a rainy day.